Joram was often grumpy. 'Same old thing every night...Stupid sheep...boring, boring!' Even when an angel brought great news of the birth of the King, Joram could not believe it was true. 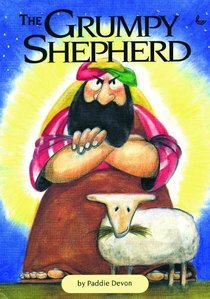 But when he went to the stable, something amazing happened to grumpy Joram.